3. CL drives everyone “men-boong” – “Hot” does not even begin to describe charismatic leader Lee Chaerin (CL). Forget hot. She’s radioactive. She begins her solo stage as The Baddest Female, descending like a mythical Valkyrie ready to send that screaming army of Blackjacks off to their noble deaths. 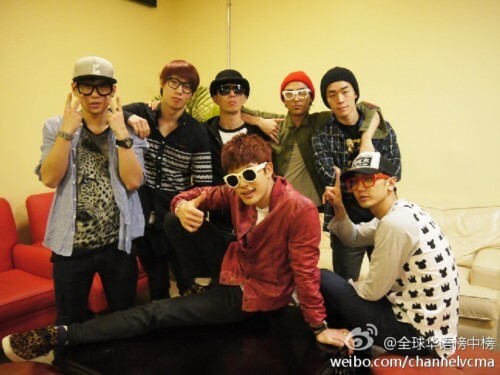 Death by MTBD (mental breakdown). What follows is absolute carnage, ending with the slinky lionette sprawled on the ground, purring “How beautiful is this life? How painful is this life?” You will beg her to take you to Valhalla, pronto! 4. Bom’s fabulous Terminator legs – She is not called the “living Barbie” for nothing. Park Bom’s interminable legs are the stuff legends are made of and every stage outfit she wears is designed to make sure no one forgets. The only thing that could probably stretch farther than her glorious limbs would be her remarkable vocal range. As my friend Gjie from Malaysia likes to say: “If electric companies generated power based on sexiness, Bom’s legs would power an entire nation.” They truly deserve their own fandom. 7. Jaw-dropping male dancers – YG Entertainment’s resident male dancers, Hi-Tech, actually have their own fan clubs. I kid you not. These strapping, agile and stylish young men have become celebrities in their own right, particularly the forever shirtless Kwon twins — Dony and Deukkie — who have thousands of followers on their social media accounts. Check them out. Every other girl has. And because May 17 marks exactly five years since 2NE1’s debut, expect loads of anniversary surprises from their adoring Blackjacks, not only from the Philippines but also from all over the world. This early, international fan sites have been busy making plans to join in the celebration and send representatives to cover the event. And for this special occasion, Dara – still the self-proclaimed pambansang krung-krung ng Pilipinas – has hinted to this writer that she might just concede to a “special number” exclusively for the Manila show if the fans request for it. In fact, she might even ask the three other girls to join in. What is this special treat? You won’t know unless you’re watching. So are you in — or out? Now, i am more excited than ever for May 17 to come! @Anneli, lower box B section is on the side of the stage. You can check the seat plan at 2ne1 fb page. I think DSLR camera are the one not allowed, but camera phone, ipad or tablet is allowed. Also backpack are not allowed as well. My sister and I are actually flying to Manila just for the concert. Does anyone know if we’re allowed to bring our cameras into the arena? Hi, Guys! 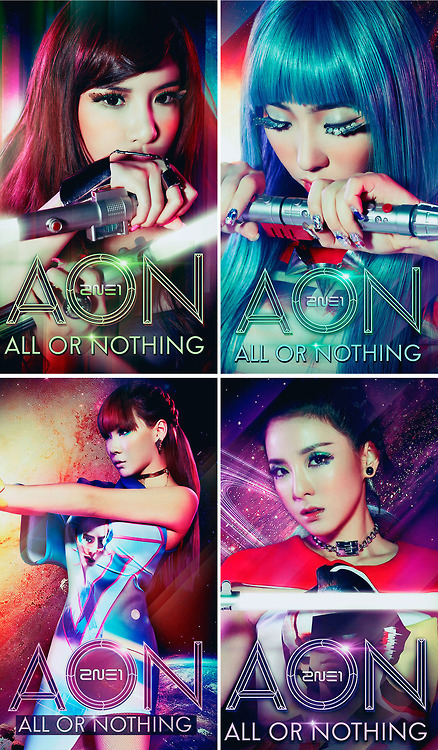 I’m about to buy ticket for the AON concert. Inquired yesterday, available seat (which i can afford) is lower box b regular. Would this be okay? It’s my first time buying and going to a concert. I’m from Tuguegarao City Cagayan Valley- anybody here close to my place? I am looking for a companion during the concert. I’m not familiar w/ Pasay. Thanks! i’m so excited for this!!! i was at their HK concert but my friend and I are flying back to Manila just for their anniversary concert!!! can’t wait!!! yesss! finally,we have a ticket….soooo excited to watch their concert!!!NOLZA!!!! Have tasked my niece to secure ticket packages for our group! Yipeeee am flying home for this great event! Excited MUCH!! BJs, see you beautiful people!!! This is a great analysis of the concert as a whole. Make me want to really go on May 17. Want to be a part of that once in a lifetime, unforgettable party with my favorite girls. 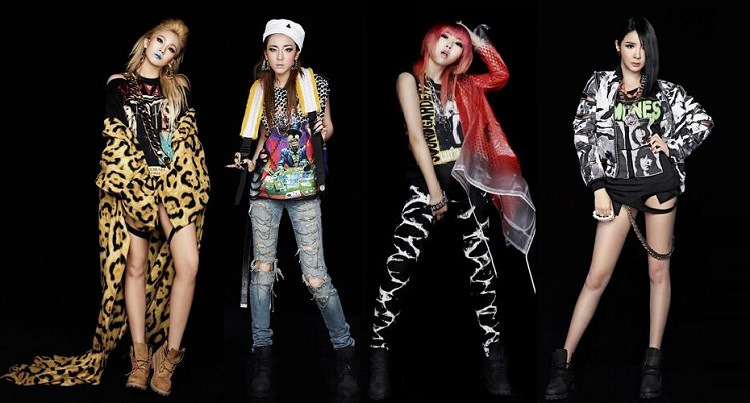 I love 2NE1 to the extreme power!! kkk!!! OMG! I want to watch it!!!! I need to see DARA!!! and that special number…..